Being obedient is more than just blindly doing what is asked. It is understanding what is being asked, why it is being asked, and then seeing if what is being asked follows with the rest of the Scout Oath and Law. Being obedient is also about doing what you know is right – whether it is following rules or completing a task – without being asked. Proactively doing what is right, or what is needed, shows that a Scout truly understands their role in being part of a group. 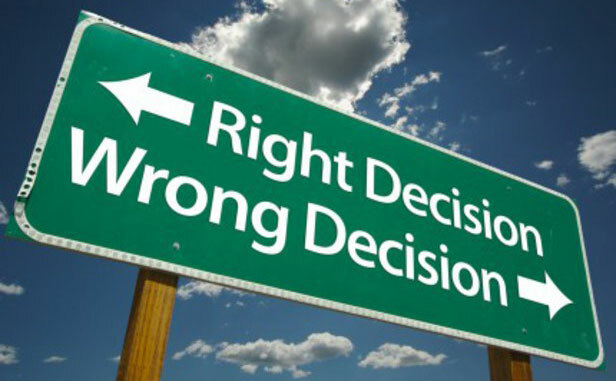 If a Scout doesn’t believe that a task or rule is fair, appropriate or safe, then he or she calmly discusses their concerns with their leaders. They do not simply disobey, or cause strife within the den or pack by complaining. As Scouts mature they will naturally begin to become more independent and question authority. 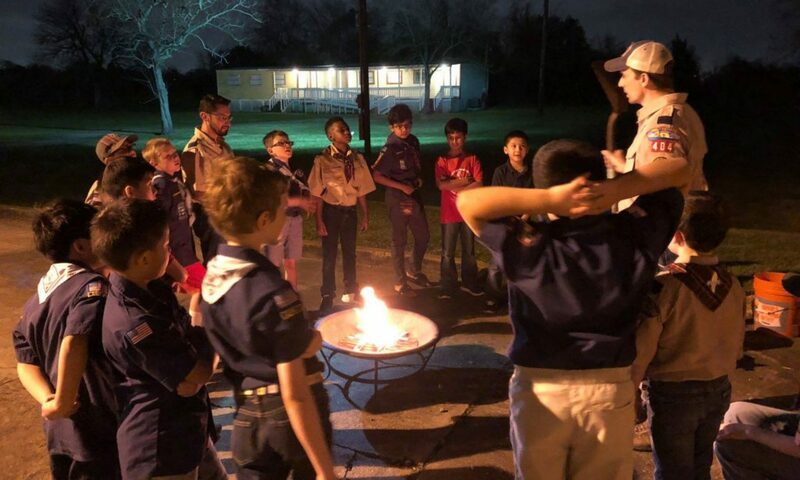 Scouting Leaders shouldn’t respond to this natural maturation by “laying down the law,” but instead should work with Scouts to understand not only what is being asked of them, but why it is being asked. This extra effort will help to develop mature Scouts and leaders that can work independently towards common goals.